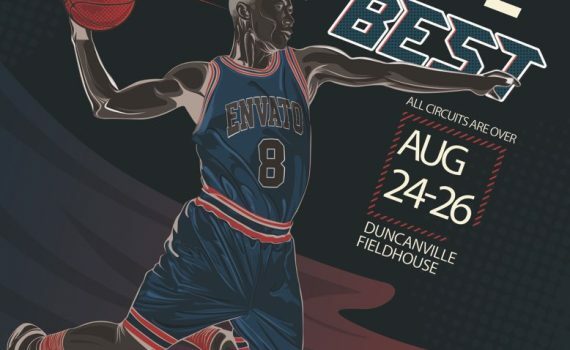 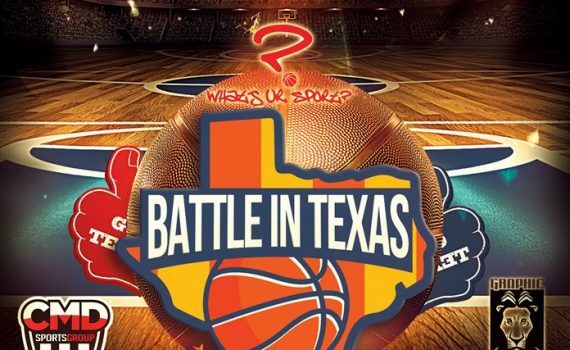 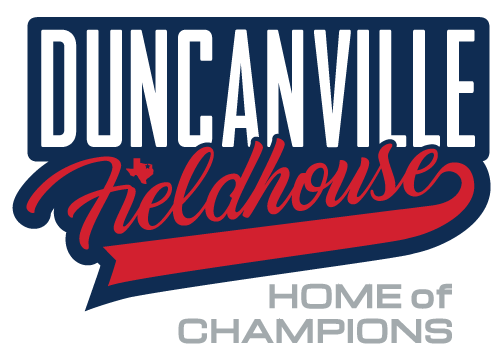 Texas Grassroots Basketball Presents: Lonestar Classic Showcase & Tournament Date: July 13-15, 2018 Location: Drive Nation & Duncanville Fieldhouse NCAA Live Period Live Stats & Video Available REGISTER NOW! 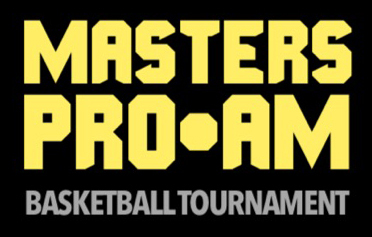 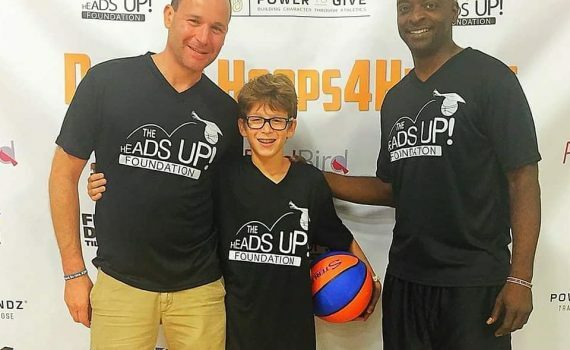 Masters Pro-Am Basketball Tournament June 30 - July 1 $4,000 Prize 2nd Place Entry Fee Returned $375 Entry Fee Before June 24th $475 Entry Fee After June 24th 24 Second Shot Clock NBA & College Referees Double Elimination $10 Adults • $5 Children Under 12 Event offers live E-Play Stats Hotels REGISTER NOW! 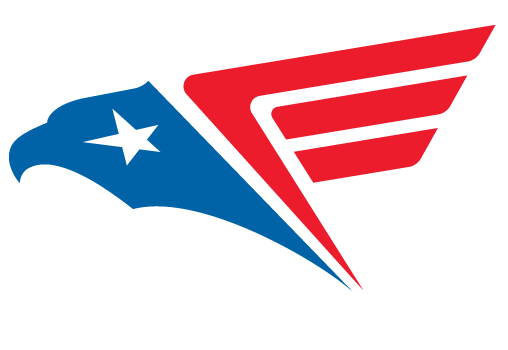 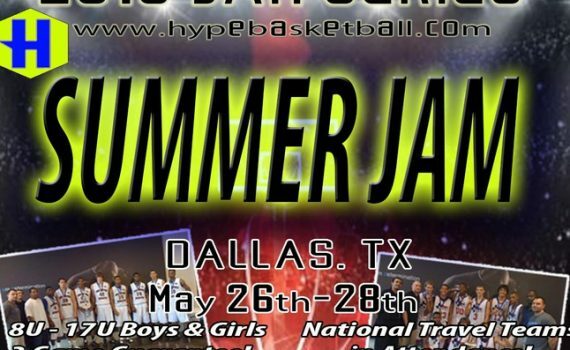 May 18 - 20 Boys: 9U - 17U Cost: $325 Per Team To register go to nctxsports.com Registration Deadline: May 13, 3 Game Guarantee Contact: Tony Johnson, 214-532-6181 REGISTER NOW! 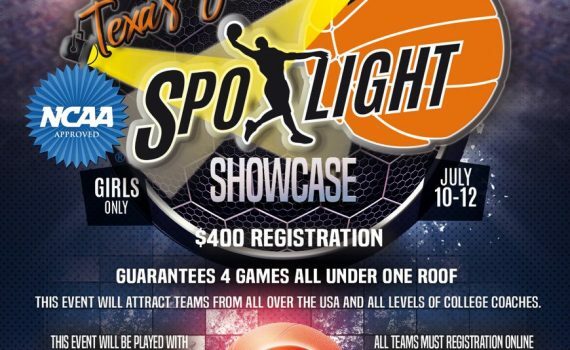 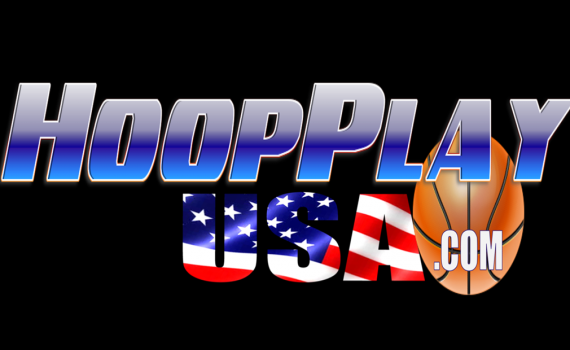 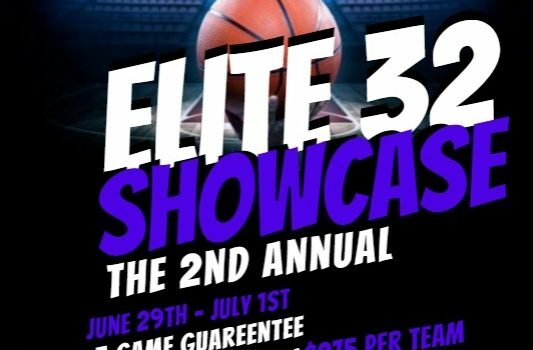 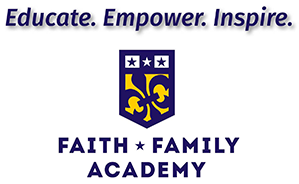 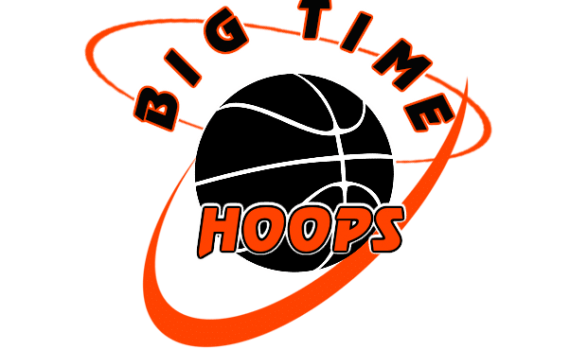 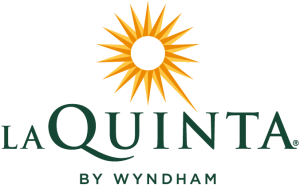 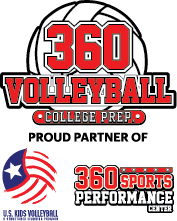 June 8 - 10 Divisions: Boys 13U - 17U | Girls 17UI For more information call: Coach Galen Gilstrap 214-532-0156 Hotels REGISTER NOW! 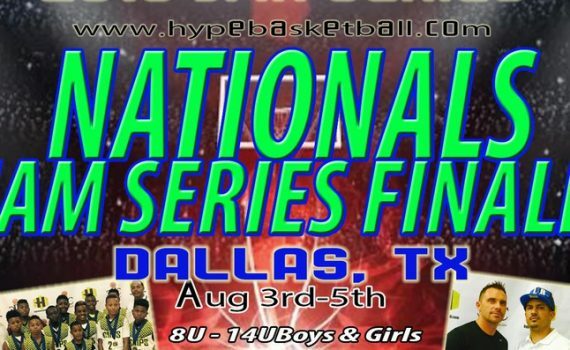 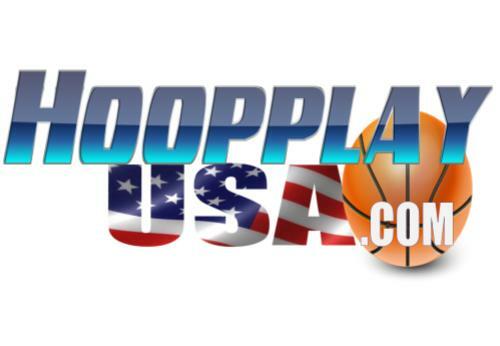 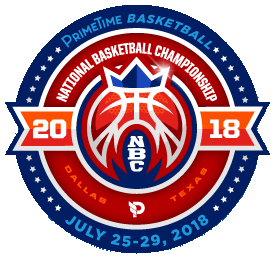 Date: Jul 25 - 29, 2018 Event: National Basketball Championship Location: Dallas, TX Game Guarantee: 4 (Reg) Divisions: 3rd - 11/12th Boys/Girls Entry Fee: $550 Early Bird Ends On: 06/04/2018 Discount: $150 Entry Fee Deadline: Jul 9, 2018 Fee: $550 Late Registration Starts On: 07/10/2018 Fee: $50 Gate Fees Adult (Daily): $15 Student/Senior (Daily): $8 Adult (Tourn Pass): $38 Student/Senior (Tourn Pass):$20 REGISTER NOW!